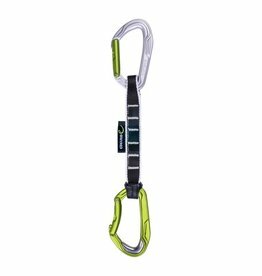 The ANGE FINESSE quickdraw is equipped with the new ANGE S and ANGE L carabiners. 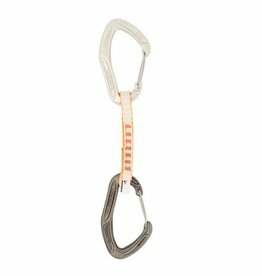 Petzl's MonoFil Keylock technology and the H-profile make these carabiners ultra-light and optimize their strength-to-weight ratio. 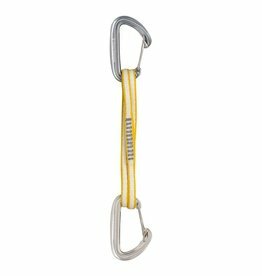 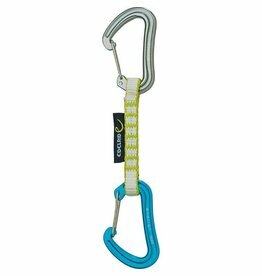 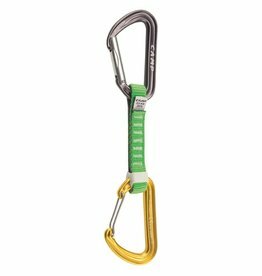 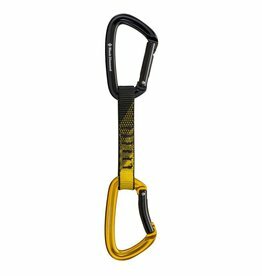 The Wild Country Helium Quickdraw has been designed for elite climbers combining extreme lightweight, high strength and 'Clean-wire' no hook nose. 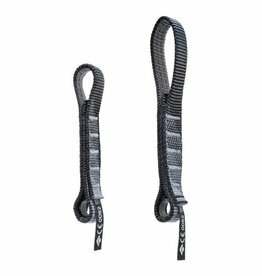 The Astro Quickdraw weighs in at only 65 grams and comes on a 10mm Dyneema sling. 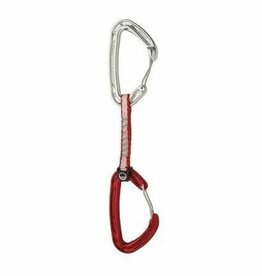 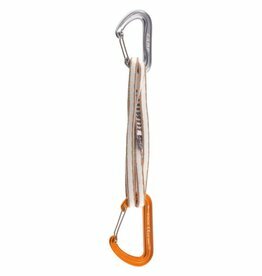 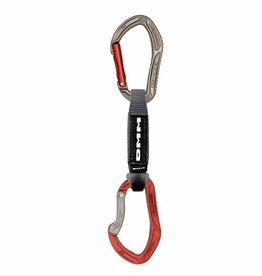 The Edelrid Bulletproof quickdraw is an extremely robust sport climbing quickdraw set with steel insert in the lower carabiner to prevent premature wear. 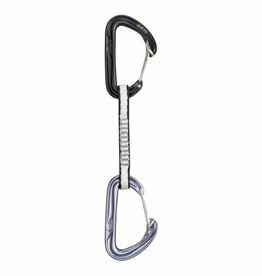 The Alpha Sport Quickdraw comes with a nylon dogbone, a straight gate and a bent gate carabiner. 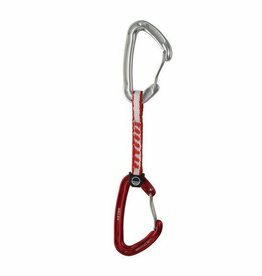 Perfect for sport climbing. 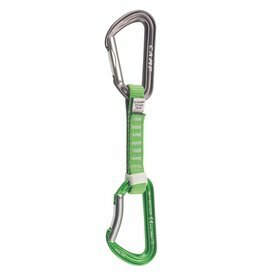 A combination of a straight gate and bent wire gate carabiner make up the Camp Photon Mixed Quickdraw, a great choice for all-around rock climbing. 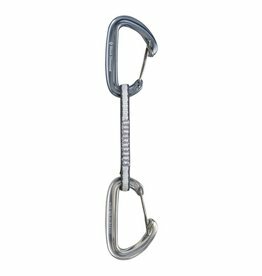 With snag-free wiregate HoodWire biners on both the top and bottom, the HoodWire Quickdraw offers the benefits of both keylock and wiregate functionality. 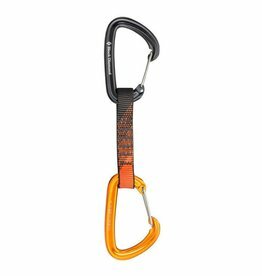 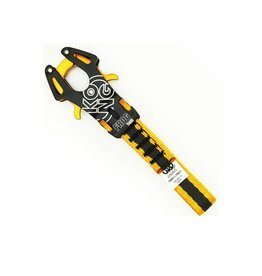 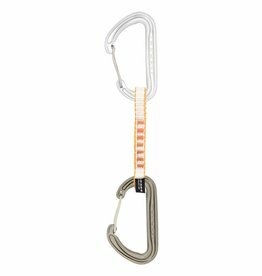 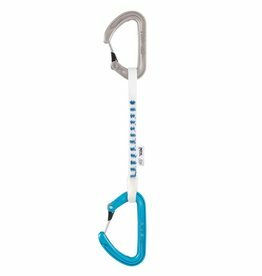 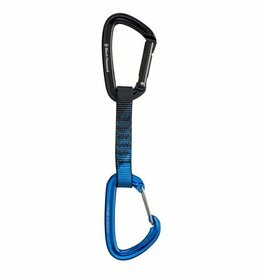 The Petzl Express sling is a sling with string for use as quickdraw.